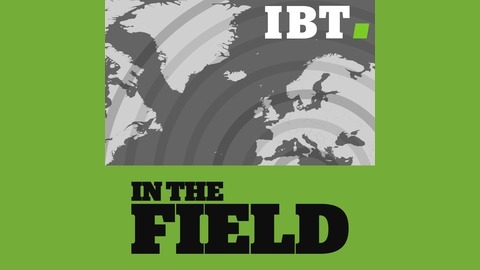 Hosted by IBTimes UK World Editor Orlando Crowcroft, IN THE FIELD features people reporting from across the globe on the stories that matter. 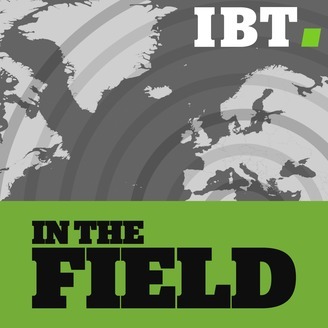 IN THE FIELD is produced by Orlando Crowcroft and Alfred Joyner and edited by Sho Murakoshi. What do the Russia protests mean for Vladimir Putin? Alex Kokcharov, Russia analyst at IHS, and Tom Porter, foreign reporter at IBTimesUK, discuss what the anti-corruption protest in Moscow means for the country's strongman leader Vladimir Putin. IN THE FIELD is presented by Orlando Crowcroft and produced by Orlando Crowcroft, Alfred Joyner and Sho Murakoshi. Could Geert Wilders win the Dutch election?